The Friday after the tragedy in Pittsburgh, I was compelled to attend Shabbat services at my local synagogue. While I occasionally go to services, this past week, in particular, I knew I needed to be with my community. As I approached the doors, I saw three policemen standing outside. I immediately got choked up and questioned why my synagogue, a place of peace, worship, and community would need to have armed protection for the congregants to practice their religion. When I walked into the chapel, it immediately reminded me that the Pittsburgh shooting could have been at my synagogue or any of my friend’s or family’s. I instantly broke down crying. Unfortunately, for the members at the Tree of Life Synagogue, this wasn’t a hypothetical. On Saturday, October 27th, eleven beautiful individuals were killed for simply being Jewish. The worldwide Jewish community was, and still is, in shock. This is not the first time our community has been under attack, and sadly, this was a reminder that it will not be the last either. In one of our communities in Long Island, New York, a teen created a flyer urging fellow members to wear blue in solidarity for Pittsburgh on Monday, October 29. Within hours, the flyer spread like a wildfire throughout our entire movement. On Monday, we started seeing photos and videos of our brothers and sisters from across the United States, Canada, Hungary, Argentina, the United Kingdom, Bulgaria, Serbia, Israel, Turkey, and so many other places, wearing blue. The thousands of people that wore blue extended far beyond the BBYO community. “We wore blue to show our struggle to preserve our identity and to stand up for the fact that no one should ever be judged or killed because of their race, religion, sexual orientation, or gender. We not only stood up for the innocent lives lost in Pittsburgh, but we also stood up for all the people who suffer to remind them that they are never alone,” said Yusuf Gurkan from BBYO’s community in Turkey. Despite the thousands of miles between Jewish teens in communities around the world, our feeling of responsibility for one another runs deep. “Our community came together at our Fall Convention, which had seven European countries represented (Bosnia and Herzegovina, Bulgaria, Croatia, Denmark, Hungary, Poland, and Serbia),” said Sara Vero from BBYO Hungary. “In one of our programs we discussed fear and anti-Semitism and members from each country shared how they have faced the fear of being Jewish. 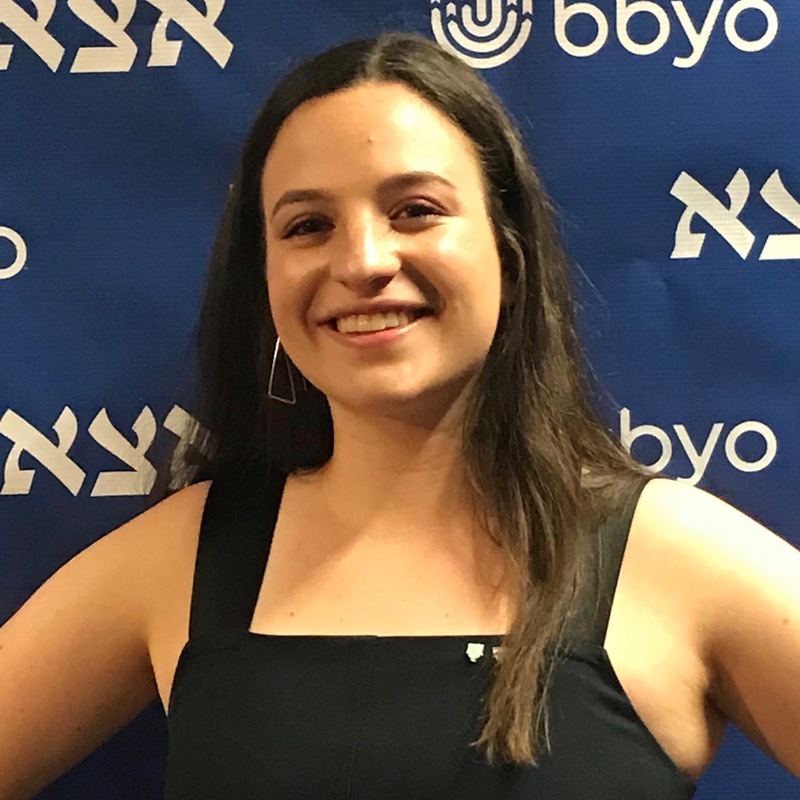 We discussed what happened in Pittsburgh and how we must remember those that were killed.” So many teens in BBYO have been a part of international experiences where they have made connections with other Jewish teens from beyond their backyard. This tragedy affected all of us in some way. Even if we never met a Jewish teen from Pittsburgh, in BBYO, geography has no impact on how we respond to any incident. We see beyond borders and treat one another as neighbors. Because of BBYO’s youth-led network and a unified web of chapters worldwide that empowers us to act in any moment of tragedy, incident, or celebration, I am confident that our generation will build a better world for the next. We are learning how to show compassion for people we have never met. We are building the muscle memory of how to rally when disaster strikes. We are understanding, at a young age, the importance of Jewish responsibility. 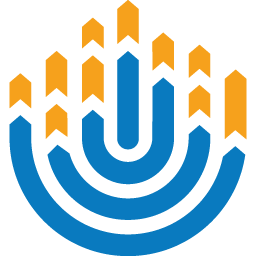 But most importantly, we are igniting Jewish teens to come together because of our globally shared values and interconnectedness. I am energized and ready to make a difference and know with the global BBYO community by my side, anything is possible. Rachel Rothenberg is a BBG from Michigan Region and is a founding member of her chapter.